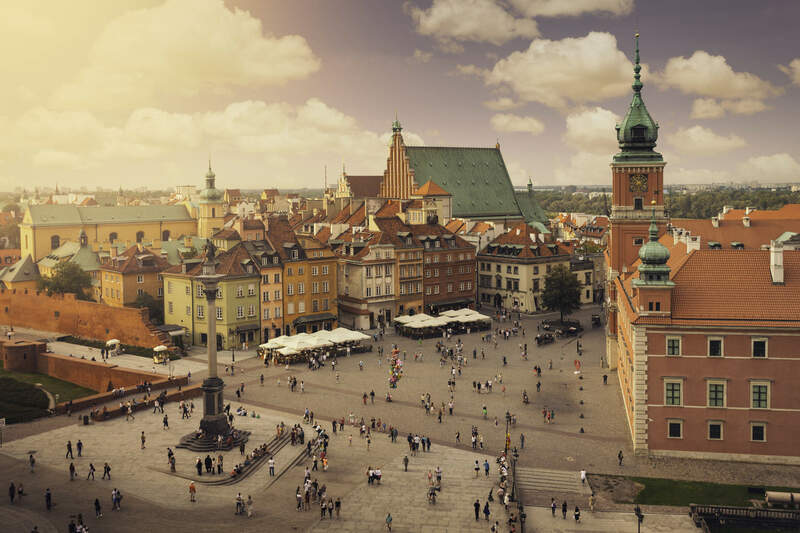 Thanks to the surge of discount airlines across Europe, Warsaw is now served by two different airports. 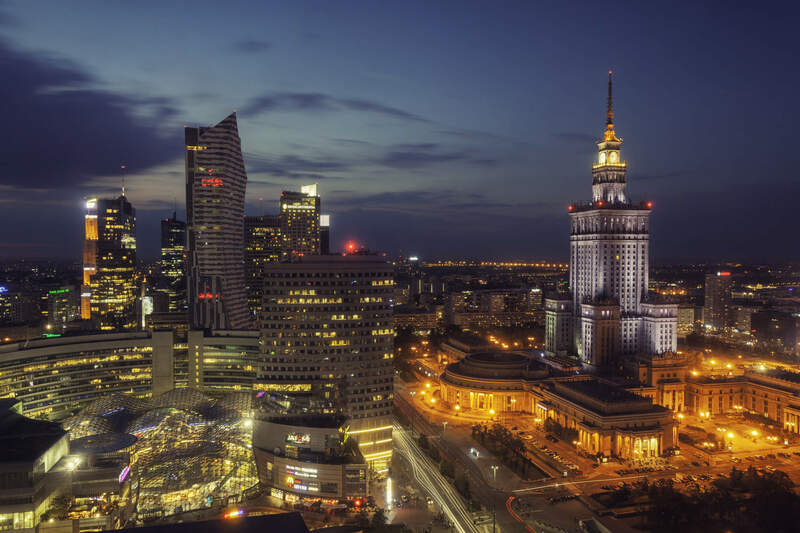 The main international airport serving the city is Warsaw Chopin Airport (WAW) located within the city, and the secondary airport is Modlin Airport (WMI). Warsaw Modlin Airport is located 40km (25 miles) north of the city and was created to serve budget airlines like Ryan Air. Warsaw is also easily accessible by Train. There are lots of train stations, big and small, connecting other parts of the country, and to the rest of Europe. The city center as well as the Old Town can be accessed by train, bus or taxi. Warsaw public transport is an extensive network of buses and trams linking the entire city. Public transportation is inexpensive, fast and efficient. Taxis are also relatively inexpensive way to get around the city - but make sure to choose the licensed ones with TAXI written on top of the car. However if you do decide to stay in Old Town, you will be within walking distance to all major attractions and may not require additional transportation during your stay.